Have questions about CPR training in your area? Q. Will we be certified by the American Heart Association? Q. Who teaches your CPR classes? A. All of our instructors are certified American Heart Association Instructors. All of our Instructors have been or currently are Paramedics with many years of experience and have performed CPR many times. Q. Will I get hands on experience during class? A. Absolutely, every student will spend time with the Instructor. They will teach you how to perform proper CPR in a stress free environment. 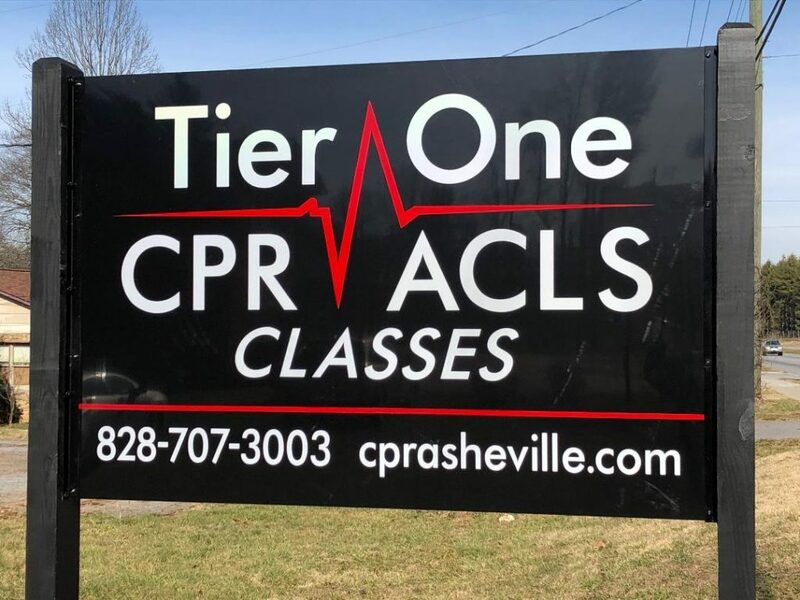 When you graduate from our class you will leave having the knowledge and confidence knowing that you can perform CPR if the time should ever come. A. Everything that you will need which includes books, videos, lecture, hands on training, manikins, your own resuscitation mask and CPR certification card. Q. Is there a test at the end of the course? A. Yes, all questions from the test will be covered in class. NO BODY WILL FAIL!!! A. At a predestinated place, or we can come to your facility. Q. When and how do we pay? A. You can use the convenient on line pay pal or pay at the time you come to class. Business hours- Monday through Friday 9-5. If you need to get in touch with us please feel free to email us at matt@cprasheville.com or text us at 828-707-3003.